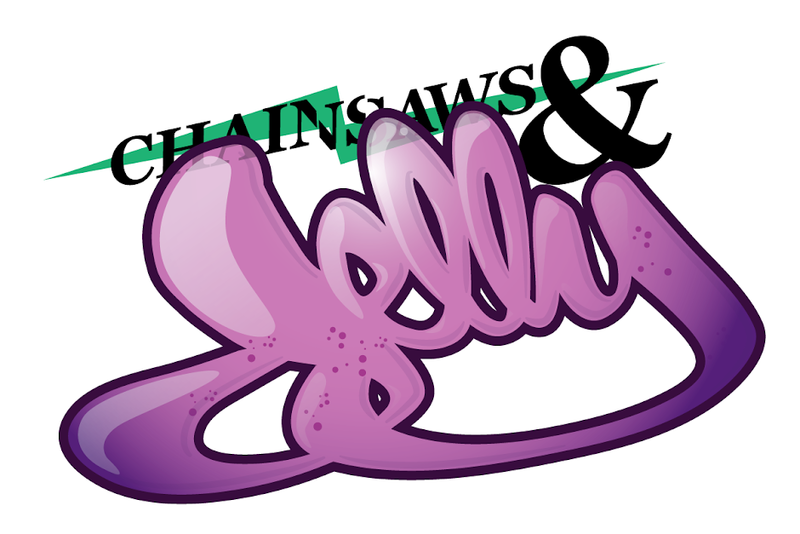 Chainsaws and Jelly: Fire Tagging by Ellis G.
Fire Tagging by Ellis G.
Nothing new of course but the only person that I've researched about this is, Ellis Gallagher. 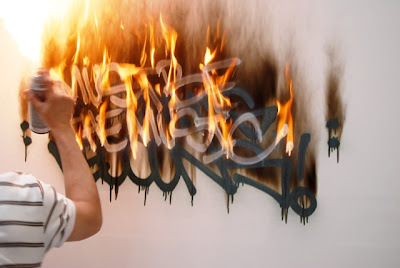 ellis g fire tag: ellis gallagher from Elizabeth Suman on Vimeo. If you know him personally, please let him know that Chainsaws and Jelly would love to have a polite conversation! Thanks! 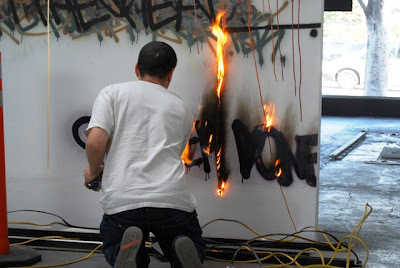 Also if you know anyone else that "fire tags" shoot us an e-mail! I personally am interested.